I just read this for the first time (I'm 44 years old). To say it made an impact on me would be a woefully inadequate statement. I have been deeply moved by this book and I am confident that I will carry its message for the rest of my life. 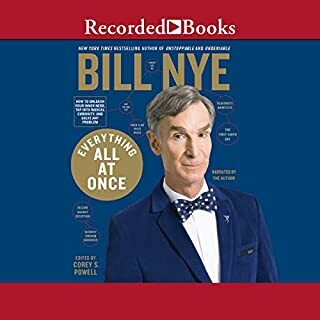 I love Bill and most of what he stands for. His passion is infectious, his knowledge is copious and his desire to "CHANGE THE WORLD!" is sincere. A remarkable journey through a period and region that is shrouded in mystery and misinformation. Russia's ambitions and motivations are unknown by most westerners and it's simultaneously perplexing and terrifying to realize that a combination of apathy, cynicism and callous may render many Russians with a similar position. I actually wish this book was longer. 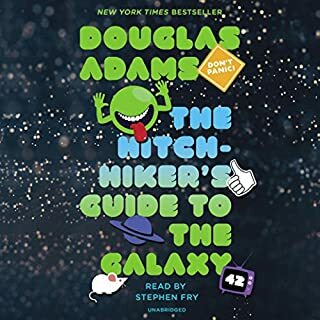 I'm somewhat ashamed of the fact that I hadn't been a reader for most of my life, but now in my mid forties I'm a voracious reader (thanks in no small part to Audible). 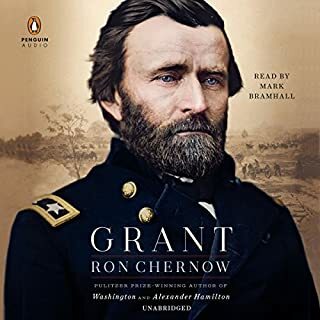 The story of U.S. Grant as told by Mr. Chernow has instilled a deep sense of connection, reverence and gratitude for the incredible man. 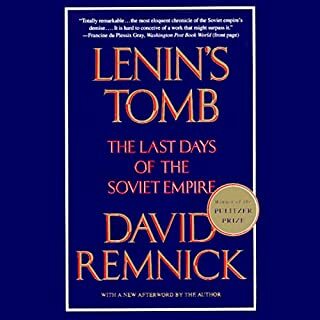 This is undoubtedly one of my favorite books and I guarantee that I will be reading it again (an inconceivable thought to me not long ago). A lot of mystery and intrigue surround the life Alexander Hamilton. 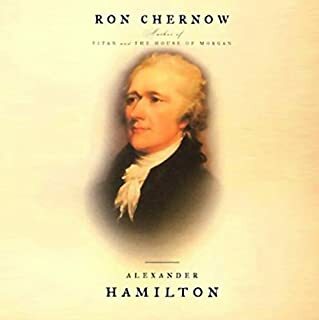 Mr. Chernow's voluminous account of Hamilton's life goes a long way towards setting the record straight. An enjoyable and insightful read. An eye opening exploration of cause and effect. The content of the book is informative, enlightening and compelling. 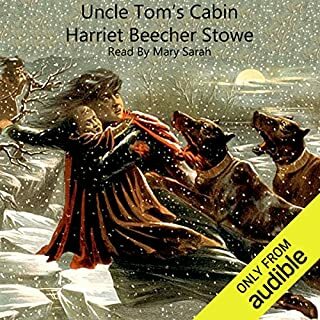 That being said, I do wish they would have invested a bit more effort on delivering a recording that equalled the quality of the book's content. There are several jarring transitions where the tone, volume and audio quality are quite distracting (to be fair, I did listen with fairly high quality headphones, which undoubtedly magnified the sounds of swallowing, page turns, audio compression, etc.). Stephen Fry's performance is wonderful! What a fun break from normalcy! 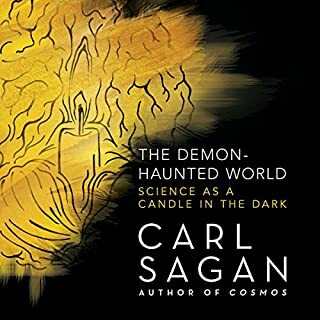 This book is totally out of the ordinary and hugely entertaining. 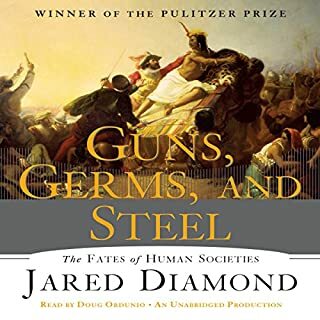 Timeless observations and assessment of history and the tools deemed successful via the methods of trial and error. Political fiction is hard pressed to keep up. It's all too easy to be oblivious to the tumultuous and precarious nature of American history. Aside from a repertoire of tired cliches, I'm a late arrival to an appreciation for what history can teach. I am grateful for the likes of Mr. Meacham and his ability to give us a glimpse of the human elements that played integral roles in the shaping of our nation. 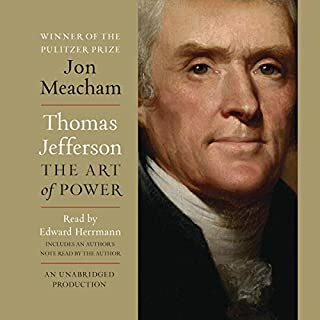 I now have a deep appreciation for the imperfect man and I recognize that the reason which Mr. Jefferson utilized and advocated, is most likely our best strategy going forward. 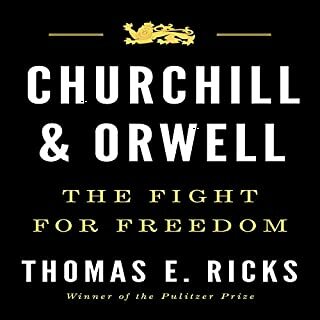 Timeless and invaluable lessons abound in the legacies of Orwell and Churchill. A wonderful book.